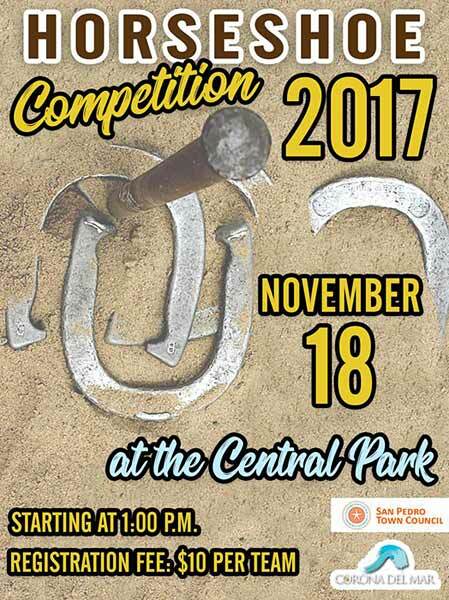 The San Pedro Town Council (SPTC) organized a horseshoe competition on Saturday, November 18th at the Central Park. 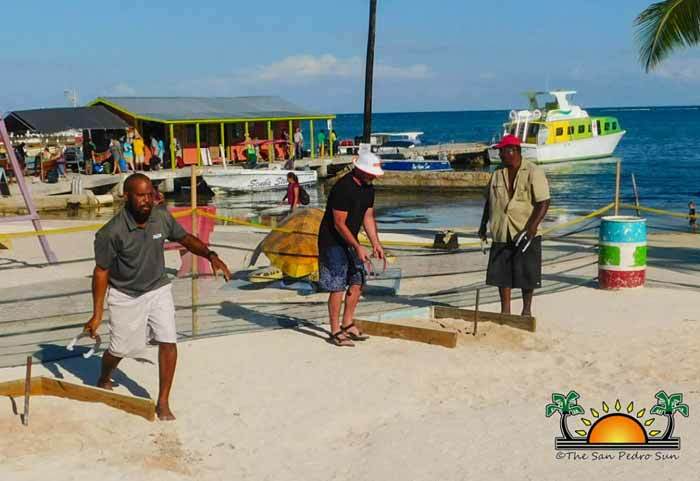 A total of eight teams joined in the tournament, which started shortly after 1PM. After five plus hours of intense horseshoe hurling, the top three teams taking the prizes for the evening were Alejandro Mejia’s team in third, Frank Edward’s team in second place and Darwin Williams’ team in first. Each team consisted of two players having to win in the best of three games for a chance to play in the championship. One by one, teams began to get eliminated. Mejia and his comrade played hard to stay in the game, but after a couple defeats, they settled for third place.